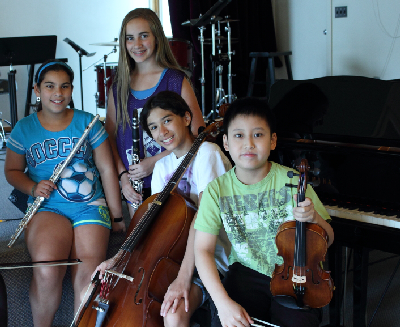 Bedford Academy of Music offers a comprehensive program of music instructions for children and adults in Westchester County. 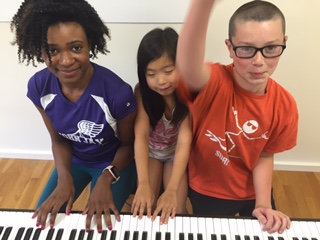 Within our warm and supportive atmosphere students from beginners to pre-professionals develop new skills and unique ways to express themselves through music. Conveniently located in Bedford Hills between Katonah and Mount Kisco and next to Bedford, Pound Ridge, Somers, Chappaqua and Pleasantville. 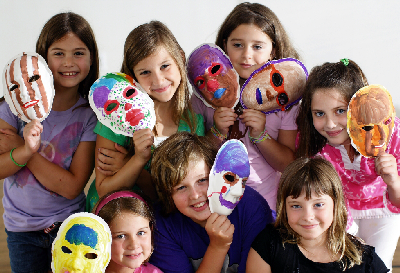 The teachers, who are artists themselves, provide inspiration and guidance in a relaxed and open atmosphere where learning is fun, challenging and creative.